$10,000 PRICE REDUCTION! THE ONLY 52 CARVER ON THE MARKET 2007 Carver with 400 hours on the larger upgraded 675 HP Volvo D12's. 3 stateroom 2 head model with pilothouse styling, large flybridge, upscale accommodations make this a perfect cruiser or live aboard vessel. Located in our marina for easy showing. make an appointment today! 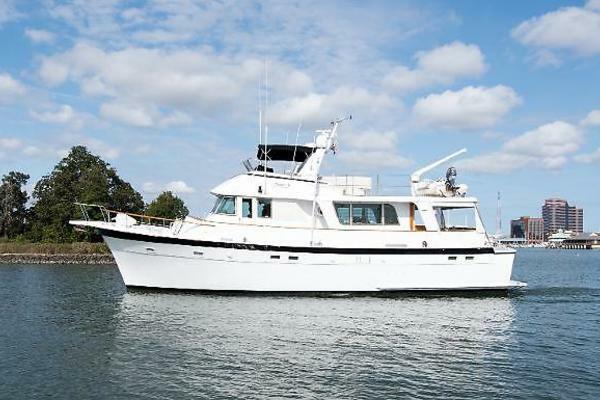 United Yacht Sales New Jersey would love to guide you through a personal showing of this 52' Carver 52 Voyager 2007. 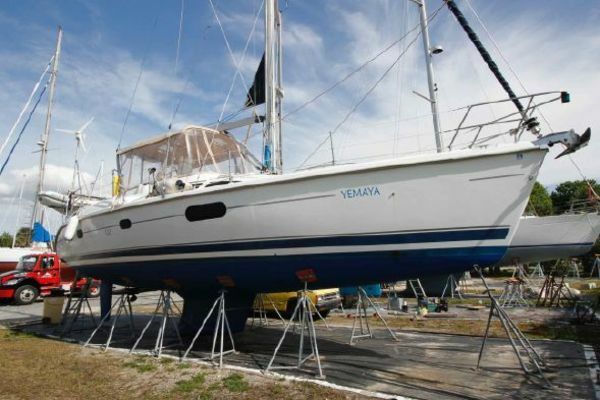 This yacht for sale is located in Longboat Key/Sarasota, Florida and priced at $459,000. For a showing please contact us by filling out the form on this page and we will get back to you shortly! The strong Voyager tradition continues in the remarkable 52 Voyager. True to its name, the 52 features maximized accommodations for onboard livability, entertaining, and extended offshore cruising, also thanks to the largest fuel, water, and holding tank capacity in her class. Superior C.A.S.T. system construction ensures a stalwart build, while the pilothouse layout assures comfortable cruising in fair or foul weather. An exceptional floor plan accommodates six adults, whether entertaining, dining, or providing overnight accommodations. The large and stylish salon is enhanced with curved windows for optimum views and is located on the same level as the galley - perfect for entertaining. Thanks to vertical hull portholes, there's also abundant natural light in the master stateroom, the only full-beam master suite in her class. The versatile third guest stateroom's berths can also convert to a sofa. And all the standard equipment you would expect on a luxury yacht is here, including our Carver Docking System with wireless docking remote control. Large salon/galley area with rich cherry wood interior, large windows and high ceilings.